Following on from our first Q+ A post from a specialist certifier (a registered engineer) we received this contribution from a registered architect who will be providing certifier services in a rural location. These questions, we suggest, would be standard questions a client or design team would ask of any potential specialist Certifier. We recently invited submissions from surveyors, engineers and architects who intend to provide specialist certifier services for SI.9 to the construction industry. 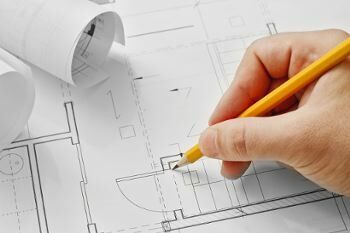 We think it would be of practical interest to readers to see what the various interpretations and methods of compliance with BC(A)R SI.9 are, anticipated duties and timescales, and consequent costs to design teams and clients. As this is an opinion piece, we do not endorse or recommend any practices, interpretations or duties in this post. Many thanks to Mark Stephens for this opinion blog post- submitted on 5th May 2014. (Email: info@markstephensarchitects.com). Will you provide certification services for developers in the build for sale sector (i.e. employed by developer)? Possibly depending on project. I had fingers burnt by developers in past and am now very wary. It’s so good to get some clarity and truthful answers for once! Thank you Mr Stephens.